Would You Invest in a 100 Percent Muni Bond Portfolio? Would You Invest in a 100% Muni Bond Portfolio? Is a 100 Percent Municipal Bond Portfolio Superior to One of Diversified Investments? 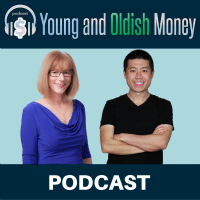 The recent “reader question” article, “Should I Invest in Bonds Even Though I Might Lose Money?” garnered some fascinating investing conversation. Among the thoughtful comments, one in particular stood out, because it was contrary to the typical investing viewpoint. Randy started investing in municipal bonds when interest rates were in the low double digits. 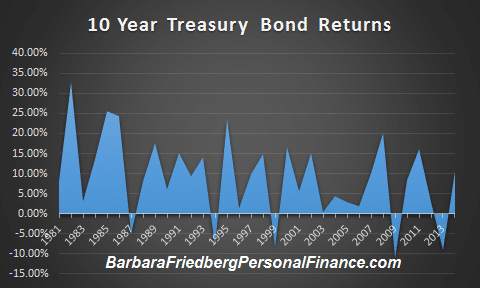 Imagine that you purchase a 10, 20, or 30 year zero coupon bond at previous historically high interest rates and you’ve locked in that high return for many years. As Randy mentioned, he has bonds paying 11.25%. The zero coupon bond means that you face no reinvestment risk because the bond is bought at a discount. Zero’s allow the investor to reinvest all of the coupons at the stated interest rate. 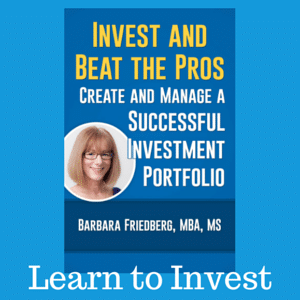 In contrast, with coupon bonds, when the coupon or interest payment is paid, the investor must reinvest the proceeds and if interest rates have declined since the bond was issued, the investor is faced with lower future returns. 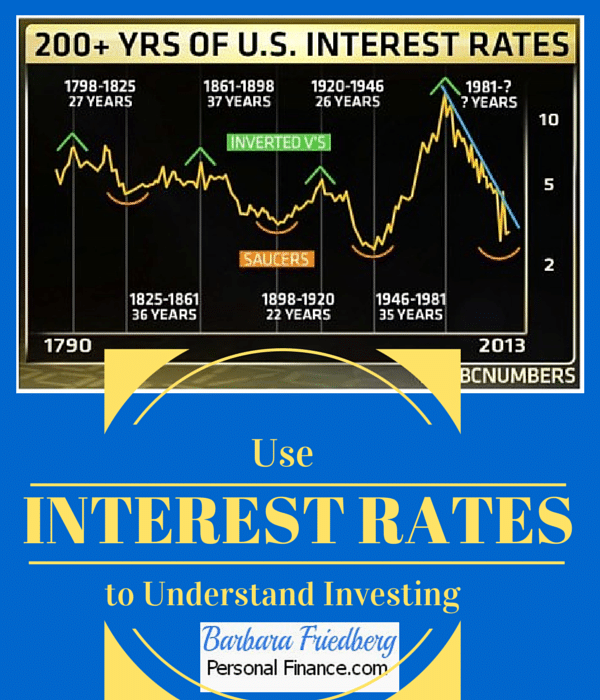 In analyzing the above two interest rate graphs, you’ll notice that interest rates were at long term historical highs from about 1981 to 2007. If you were in a moderate to high income tax level, investing in long term zero coupon bonds would have been an outstanding strategy for growing your principal and preserving capital. These past thirty years, we’re experienced declining interest and inflation rates. Why am I mentioning inflation? Well, returns are important, but only if the returns surpass the rate of inflation. And inflation has dropped drastically over the past 30 years, making the real return (difference between the inflation rate and the nominal interest rate) quite fat. As the graph above shows, interest rates have declined steadily from their highs in the 1980’s to 2.12 percent for the 10 year Treasury (5/15/2015). Yet, up until the past few years, long term treasury yields hovered above their 80 year average of 5%. And municipal bonds have also enjoyed an uncharacteristically rosy time as well. In comparison with their corporate equivalents, munis offered higher after tax yields than would be predicted by their rating. Randy implemented this low risk high return strategy during an ideal time. Muni yields were high and returns were at a premium (tax equivalent yield) to corporate bonds. 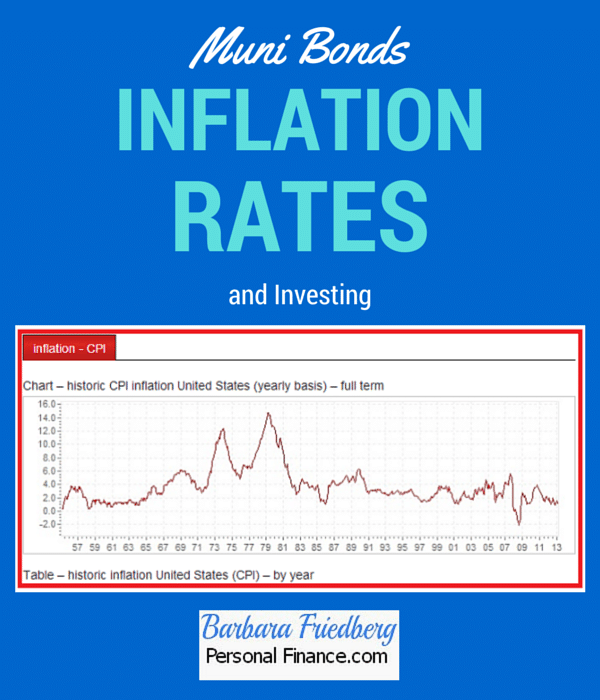 Combine the rich tax equivalent yields with the low inflation levels beginning in 1984, and you had a perfect environment for investing in long term municipal bonds. Would You Invest in a 100 Percent Muni Bond Portfolio Today? Raise your hand if you know what interest rates will be in 10 years. I’m not seeing a lot of hands going up. That’s because the future is unknowable. We use the past to help guide our future investment decisions. Yet, it’s unrealistic to assume that the future will play out exactly like the past. That said, if you go back to the first graph, showing 200 years of interest rate data, it’s clear we are at historical highs. Our current central bank – the Federal Reserve – has a goal to keep interest rates and inflation rates within a certain range. They’ve gotten more sophisticated in their strategies and I assume they will continue to moderate these important economic metrics. We haven’t talked much about comparing bonds and stocks in this article, but as an investor you are always comparing one alternative against other available options. Bonds are less volatile with traditionally lower long term returns. 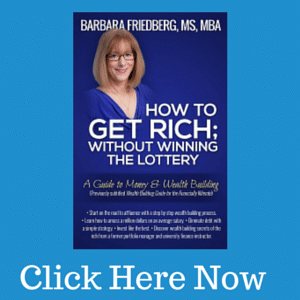 Over the last 80 years or so, stocks returned approximately 9 percent returns annually. Anyone who’s had an introductory statistics course is familiar with the concept, “return to the mean”. Simply put, it implies that over long periods of time, prices and returns will return to their historical averages. If “reversion to the mean” holds true, bonds will eventually return to a 5 percent and stocks to a 9 percent average return. Even if returns are lower going forward, it’s unlikely we’ll see the fat bond yields of last century. Since the future is unknowable, in spite of Randy’s outstanding success over the past two decades with an all long term municipal bond portfolio, I believe in a diversified portfolio of investment assets. Banking on one asset to outperform in the future is a risky proposition. And if you happen to be very risk averse or retired, why not tilt your asset allocation towards more fixed assets and fewer stock assets? What do you think about an all muni bond portfolio? Would you try it?